CARPE DIEM HAIKU SHUUKAN: Haiku Shuukan #31, "me"
Sorry ... I am a bit late, maybe that's the consequence of being in the nightshift, but ... well no time for excuses ... let's go and create an all new episode of Haiku Shuukan. "The mantra Om Mani Pädme Hum is easy to say yet quite powerful, because it contains the essence of the entire teaching. When you say the first syllable Om it is blessed to help you achieve perfection in the practice of generosity, Ma helps perfect the practice of pure ethics, and Ni helps achieve perfection in the practice of tolerance and patience. Päd, the fourth syllable, helps to achieve perfection of perseverance, Me helps achieve perfection in the practice of concentration, and the final sixth syllable Hum helps achieve perfection in the practice of wisdom. "So in this way recitation of the mantra helps achieve perfection in the six practices from generosity to wisdom. The path of these six perfections is the path walked by all the Buddhas of the three times. What could then be more meaningful than to say the mantra and accomplish the six perfections?" —Dilgo Khyentse Rinpoche, Heart Treasure of the Enlightened Ones. This fifth sound is connected with the fourth and together with that sound it refers to Wisdom. 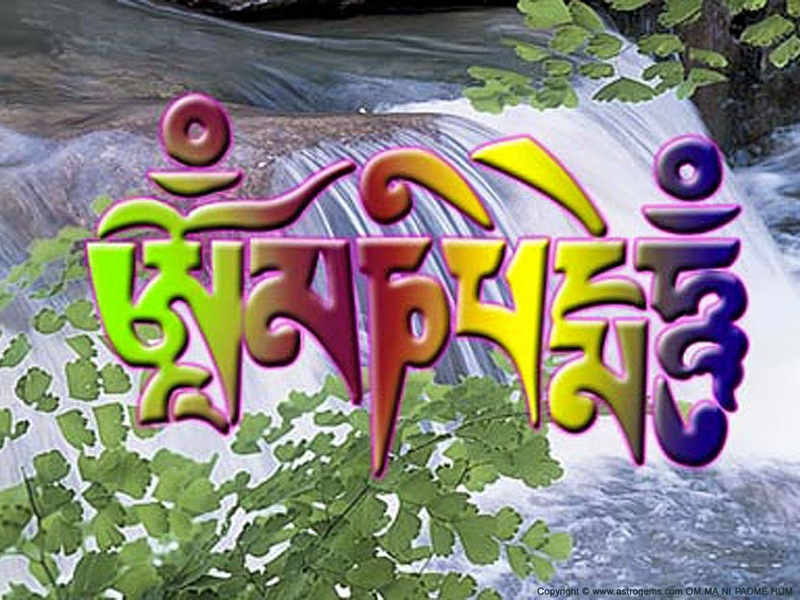 Om Mani Padme Hum is a very strong mantra and in it self the world of Buddhism ... it offers us the basic rules of Buddhism, one of the pilars of haiku. As I read all the wonderful submitted haiku than I become greedy for more of those wonderful haiku written by you all, my dear Haijin, visitors and travelers. Something wrong with that? I think not. I love to have my Sakura in the backyard and I love to see it's blossoms and yes I am greedy for more of it's beauty, nothing wrong with I think. 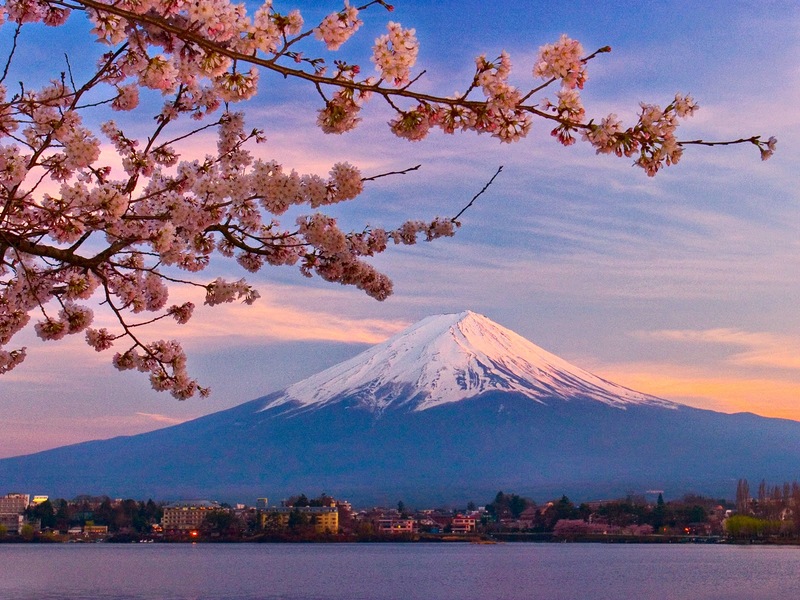 In a way this fifth sound "Me" brings me the feeling of happiness of being greedy and possessive, and that happiness is more in the way of I am happy with the things I have, the beauty of haiku, the beauty of Cherry Blossoms ... that's what this fifth sound means to me. This episode is NOW OPEN for your submissions and I hope it will inspire you to write wonderful haiku (or tanka) ... I am looking forward to all of your wonderful posts with a kind of greed ... (smiles). This episode is open until next Wednesday December 17th at noon (CET) Have fun. I enjoyed your post and the haiku. Both full of positive greed! :0) Missed linking but you can see mine at http://adasalcove.blogspot.com/2014/12/me.html if interested.